“There is virtually no one in America today who does not personally know of a drug-related tragedy among his family, neighbors or friends,” the ad says. However, Rathbone says the media have played down the serious nature of the crisis. “We have become intimately aware that the nation’s current drug crisis is far greater than is being reported in the mainstream news media,” the ad goes on to say. The ad expresses support for the President’s commitment to stop the proliferation of drugs across the southern border and throughout the nation. In his inaugural address, Trump declared that drugs “have stolen too many lives and robbed our country of so much unrealized potential.” On the campaign trail, he repeatedly condemned the illegal drug trade, noting the amount of heroin flowing across the southern border and the rising number of overdose deaths. 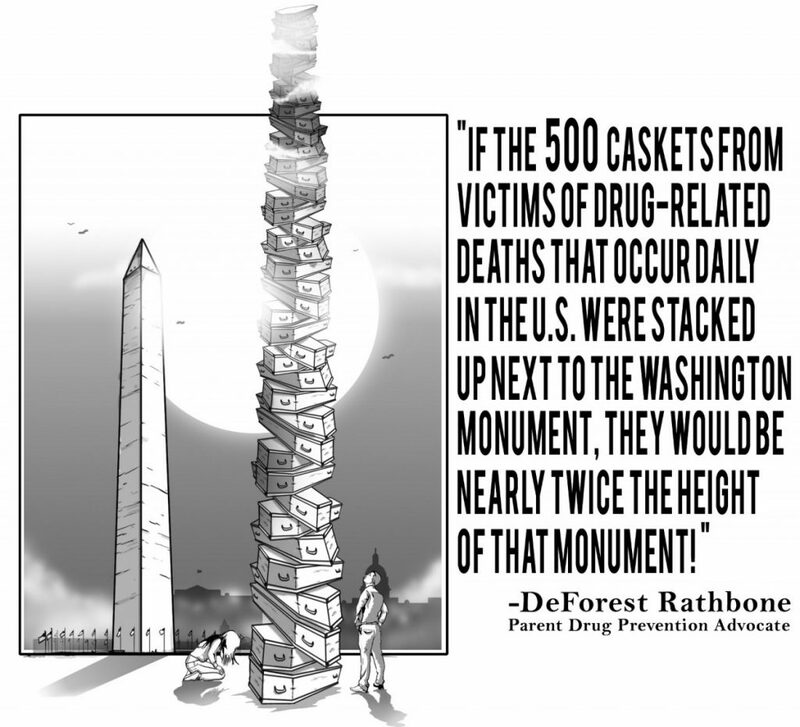 The problem goes beyond heroin and overdose deaths, Rathbone said. The ad notes the growing acceptance by some “Stoner States” of marijuana and its alleged “medical” benefits. However, the Drug Enforcement Administration (DEA) and the Food and Drug Administration (FDA) recently reaffirmed the scientific evidence that there is no medical use for smoked marijuana. “Marijuana is dope, not medicine,” the ad states. This information “needs to be exposed,” Rathbone told AIM. He said the Trump Administration has to be informed and educated about “how bad the carnage is” throughout the country. “This is far worse than anybody is talking about,” he said. ·A huge number of parents are suffering enslavement to the drug-related mental incapacitation of children who are unable to function independently. Many of these children bully their parents into housing, feeding and supporting them, and sometimes even paying for their drugs. Such incapacitated kids often end up as street people blighting communities. 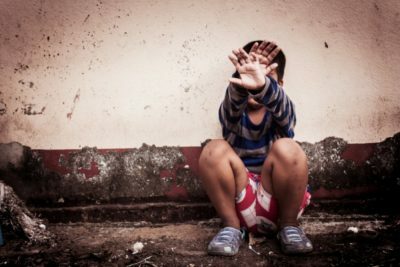 ·Today there is a soaring demand for foster parents for abused and neglected children of drug-addicted young parents. One community saw a 400% increase in such tragic cases just in the past year alone. Millions of grandparents are raising these kids. ·The nation’s schools are awash in drugs, as cited in periodic youth surveys documenting schoolchild drug use, drug-related violence, bullying, fear and depression, resulting in soaring rates of teen suicide, youth addiction and overdose deaths. 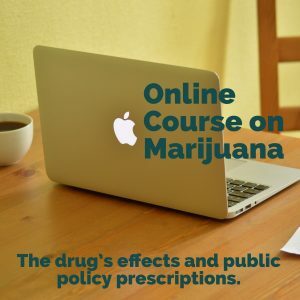 ·The nation’s cities are suffering a virtual holocaust of murders and other violence caused by the massive proliferation of nuclear strength, psychosis-producing marijuana and other drugs. 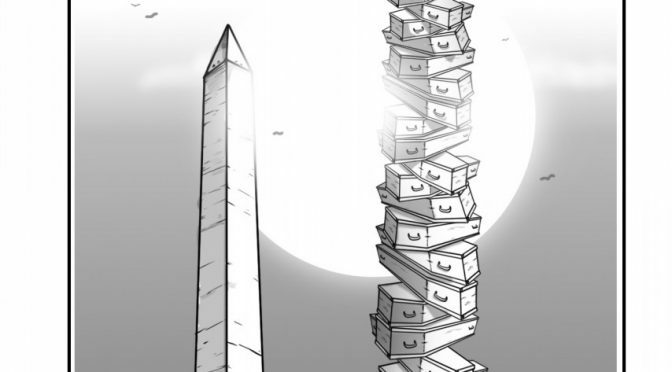 In Washington, D.C. the entire Metro train system is dysfunctional and racked with violent crime resulting from too many of its employees smoking “medicine” that is being allowed and encouraged by the city’s continuing pro-marijuana political leadership. The growing drug crisis can be traced, at least in part, to the policies of President Barack Obama, a member of the “Choom Gang” of heavy marijuana users as he was growing up in Hawaii. He brought his soft policies on drugs to the Oval Office. For example, Obama ordered his Department of Justice to stop enforcing federal marijuana laws. As a result, the ad states, a massive marijuana trafficking industry has emerged in states that have legalized the drug, affecting the nation as a whole.